This story was amazing! 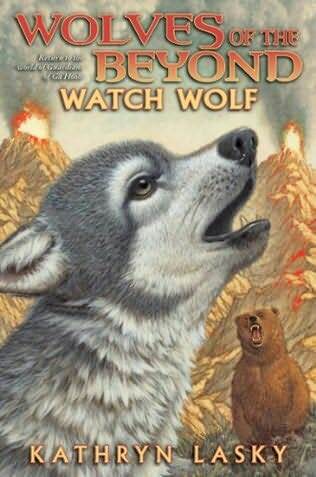 It reads like a cross between The Jungle Book by Rudyard Kipling and A Wolf Story by James Byron Huggins, both of which I love and have reread many times. The story is powerful and compelling. 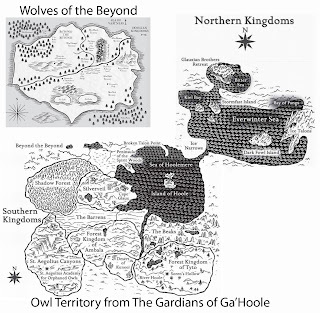 It is the first book set in the world of Ga'Hoole that does not focus primarily on the Owl kingdoms. It was wonderful to read, and I immediately started book two after finishing book one. I could not wait until I had even written my review. I had to know what happened next. 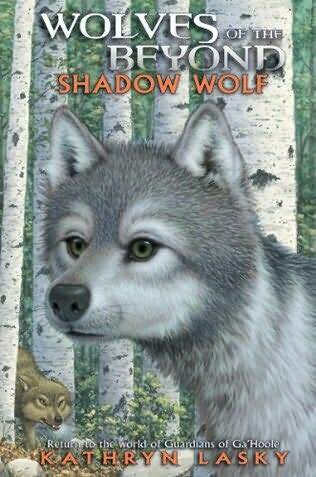 It is the story of Faolan, a young wolf who is left to die because of a birth defect. He ends up on an ice floe in a river during the spring thaw. He is plucked from the river by a she-bear, who has just lost her cub to a cougar. The bear decides to raise him. Over time he comes to realize he is different. He grows and learns from his second milk-mother Thunderheart. She realizes she will go to the long sleep and tries to prepare Faolan. But life is not always fair and much befalls Faolan during the winter. 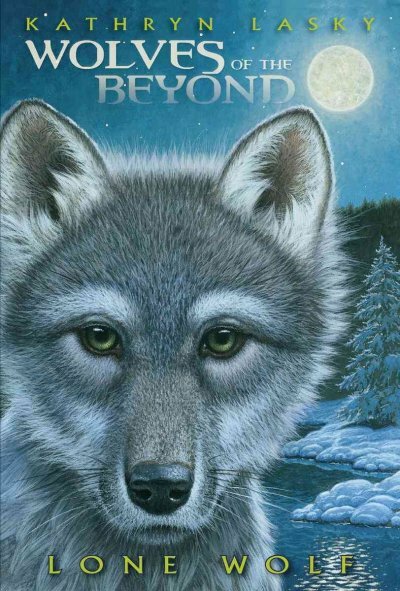 Soon he is in search of the Wolves of the Beyond. 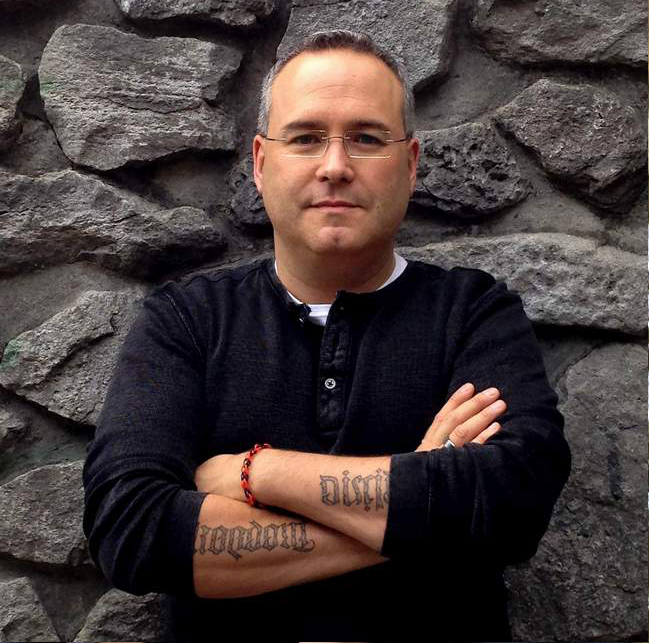 You cannot help but fall in love with the characters in the book. My only complaint is the covers are a little too 'Disney' for the actual content of the books. It looks like it will be the beginning of an amazing trilogy. I highly recommend them!